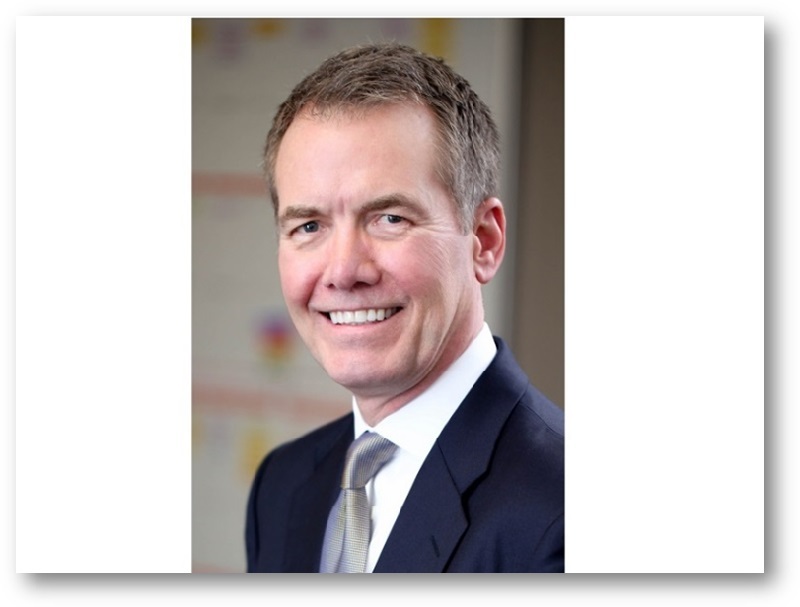 The Hampshire Cos. will host a golf tournament this fall to honor the memory of Todd Anderson, a longtime and well-respected executive who died earlier this year. 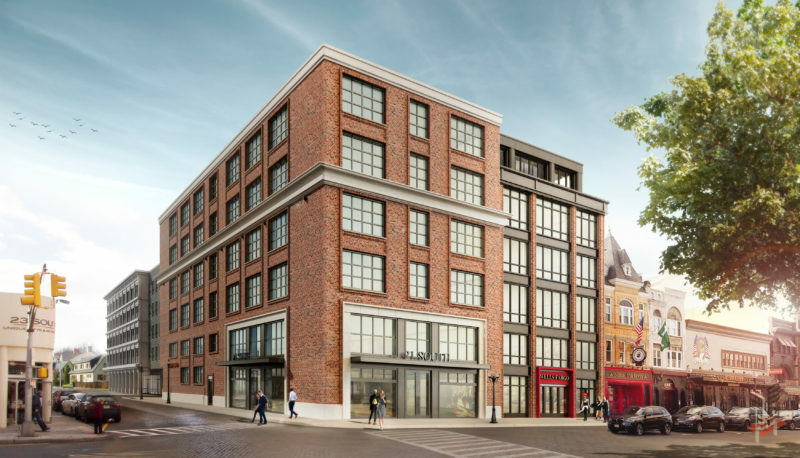 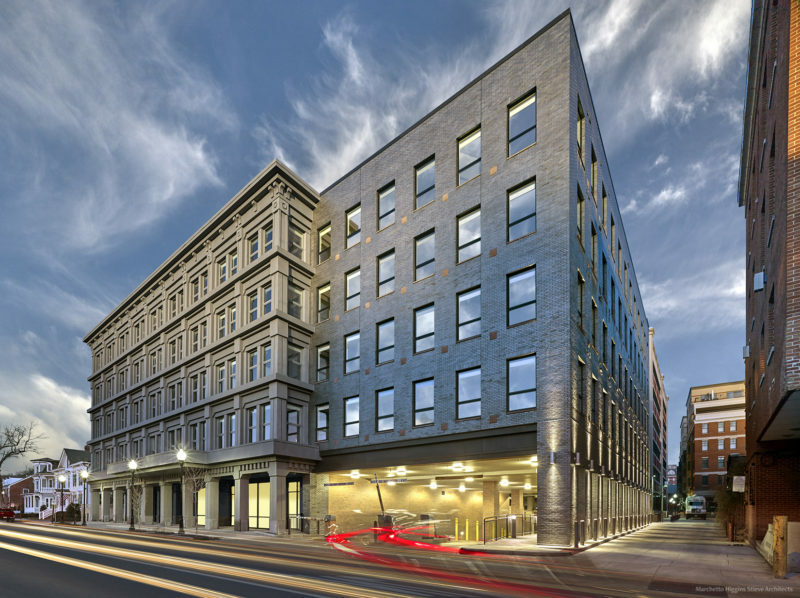 Prism Capital Partners is set to begin construction on a plan to modernize and add two stories to an office building in downtown Morristown, bringing a much-needed infusion of high-end space. 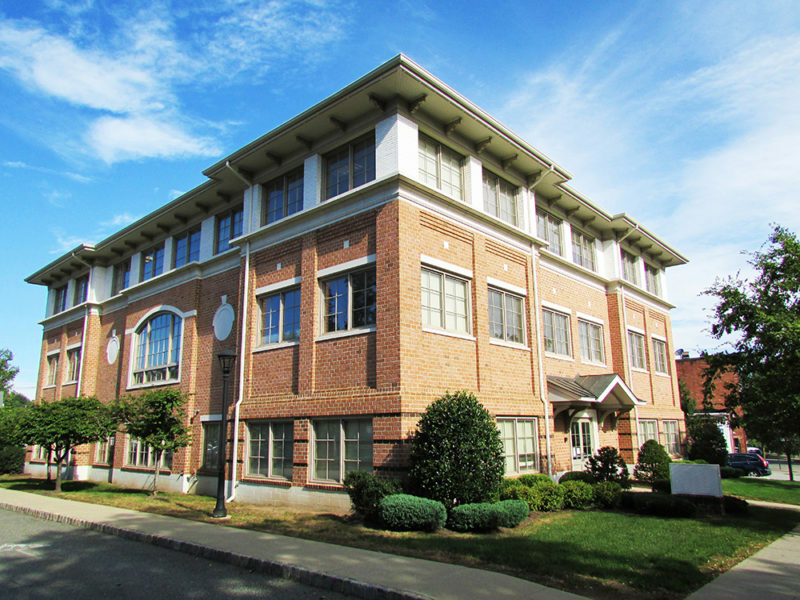 A nonprofit has reaped $5 million from the sale of its 20,000-square-foot office building in downtown Morristown. 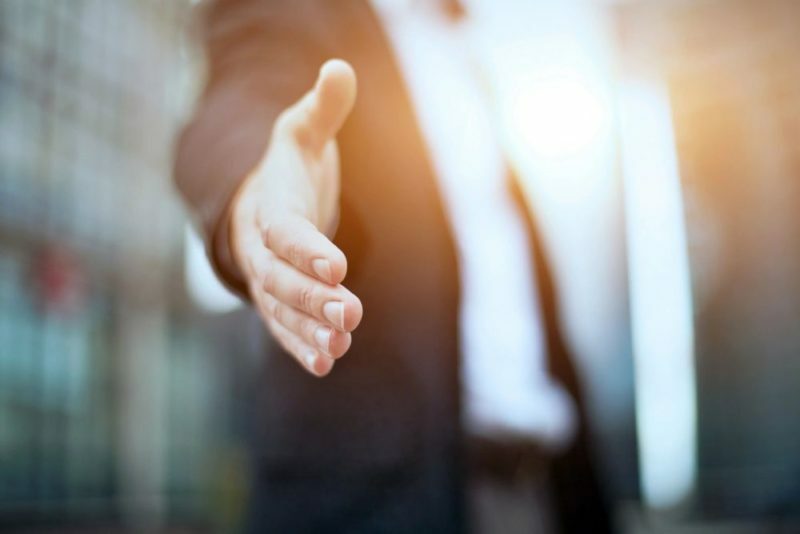 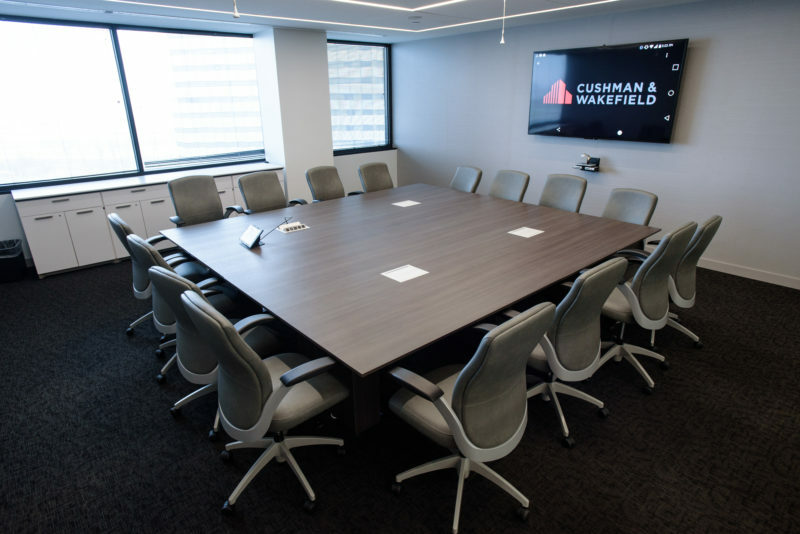 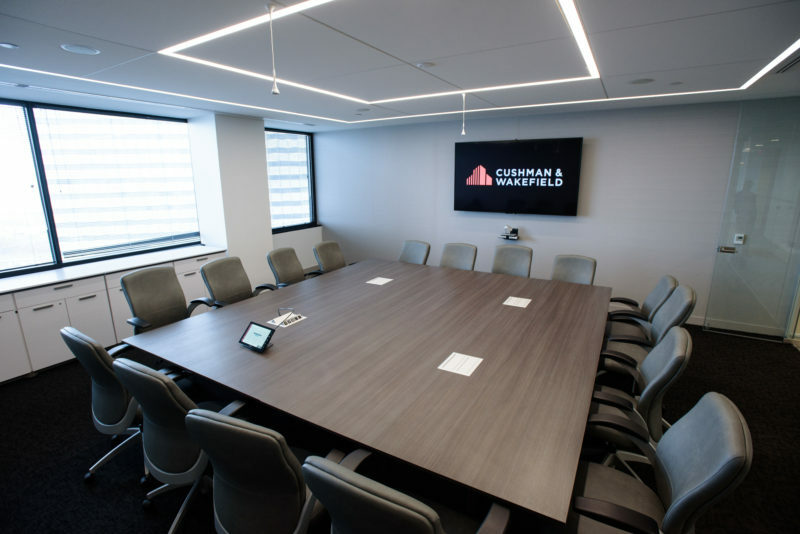 Cushman & Wakefield has named two new executive vice chairmen in New Jersey, part of 15 newly announced broker promotions in the firm’s three offices in the state. 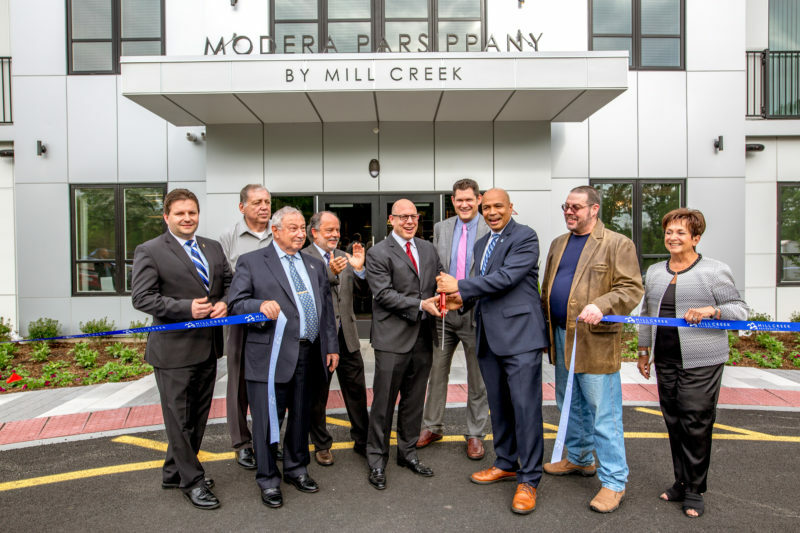 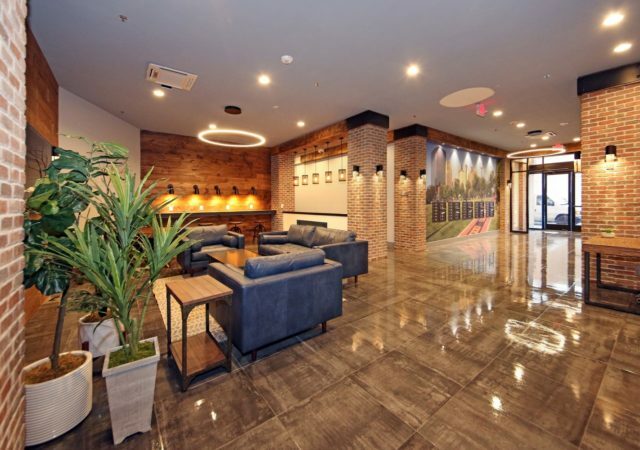 Mill Creek Residential is celebrating the opening of its new luxury apartment community in Parsippany, its third multifamily project in Morris County since 2015. 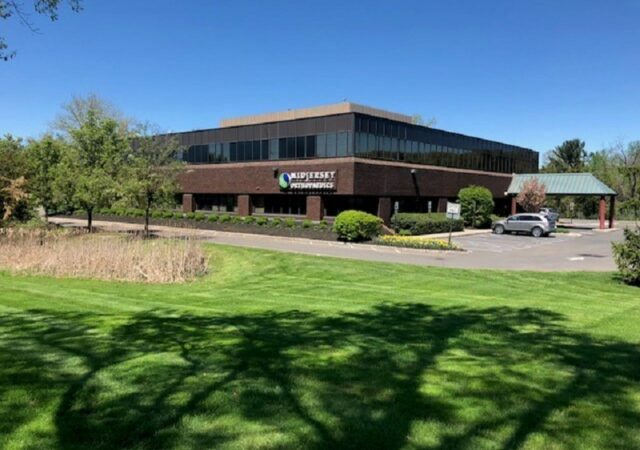 Onyx Equities is planning everything from an expansive dining area to a game room to a gym that will rival a high-end fitness club — all part of a project at 340 Mount Kemble Ave. in Morristown. 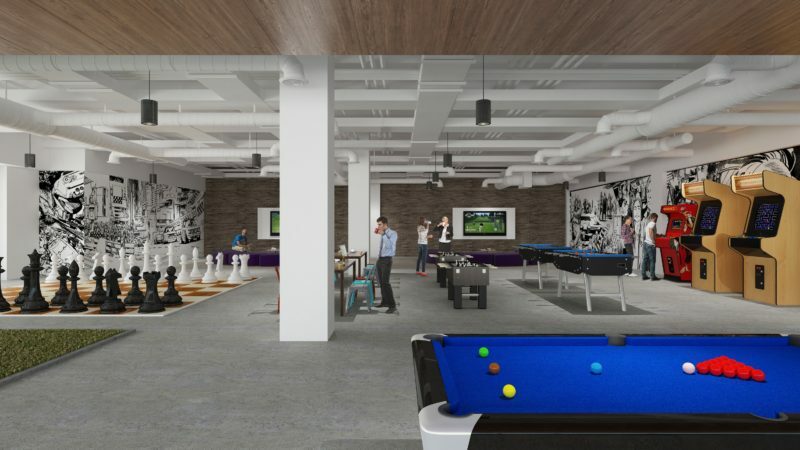 They will be part of a long list of amenities at the 400,000-square-foot complex, which the firm acquired in 2016 and plans to reposition for new tenants. 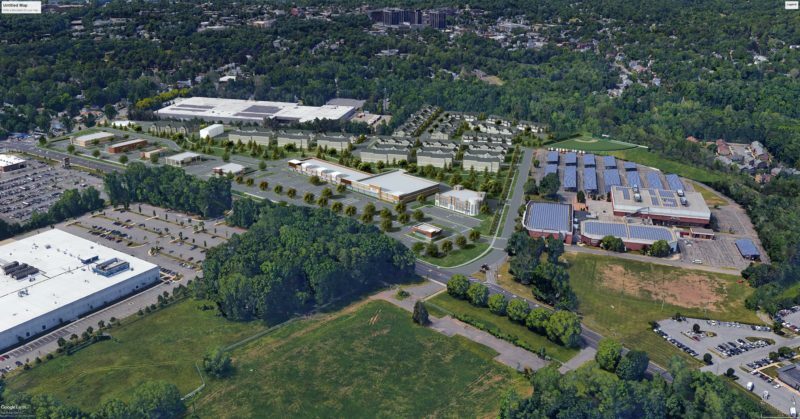 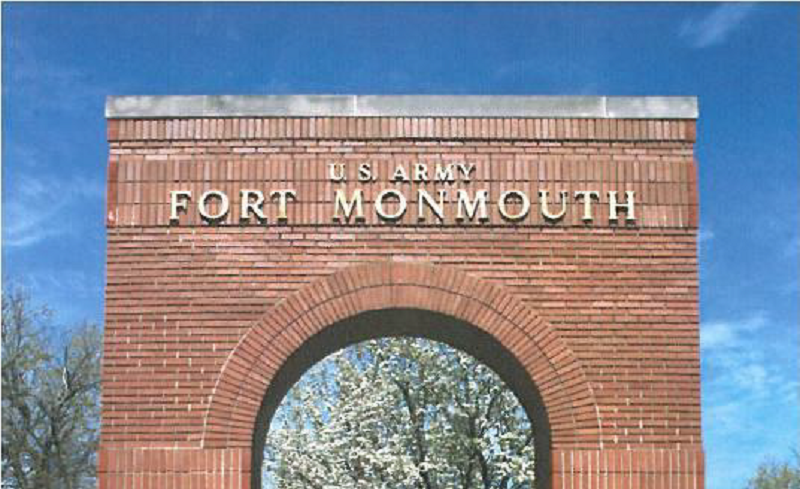 JMF Properties has unveiled plans for transforming the former Colgate-Palmolive industrial campus in Morris County, where it has been named redeveloper of the 64-acre site. 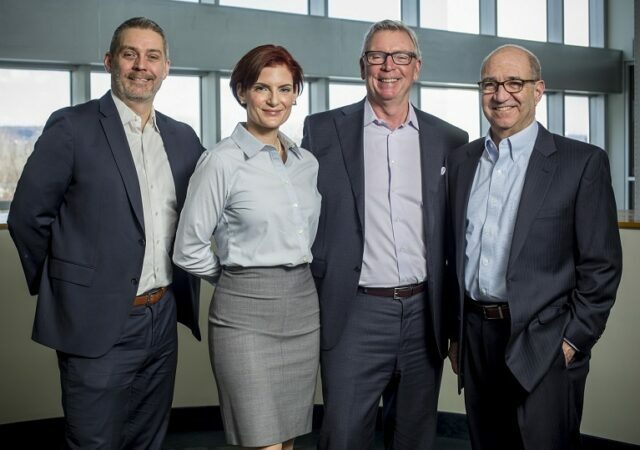 Avison Young has expanded its New Jersey brokerage team with three new hires. 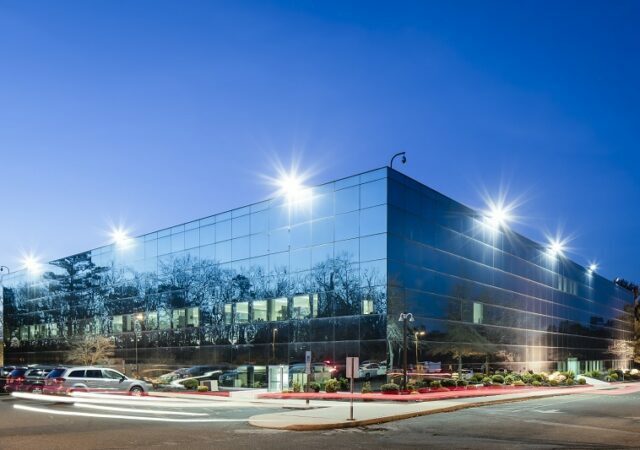 A longtime leasing executive for some of the state’s top landlords has joined Cushman & Wakefield in New Jersey.